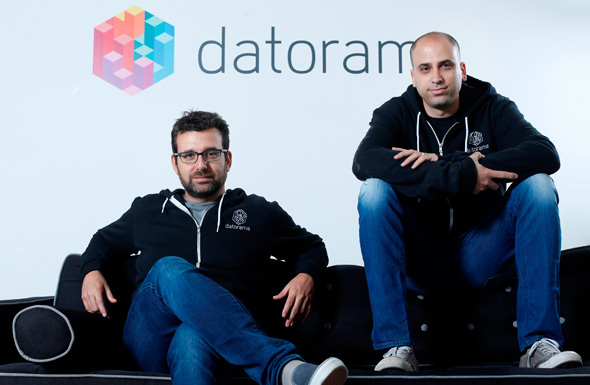 San Francisco-based customer service software juggernaut Salesforce.com Inc. announced on Monday it has completed its acquisition of Israel-based marketing analytics company Datorama Ltd. The two companies first announced the deal in blog posts published in July. The deal is valued at over $800 million.